“I will provide our intelligence and law enforcement agencies with the tools they need to track and take out the terrorists without undermining our Constitution and our freedom. 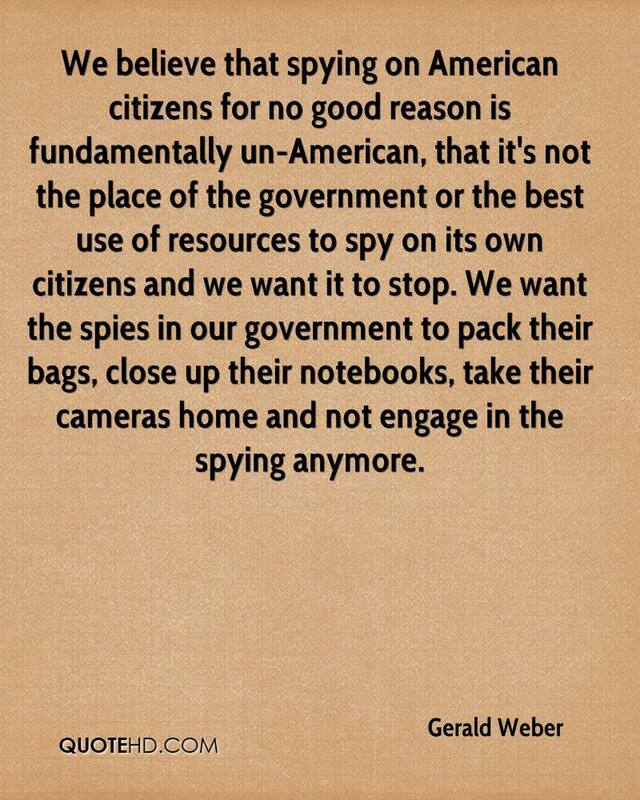 It has now been disclosed that malevolent FBI agents have illegally shared spy data on US citizens with others, thereby subverting our Fourth Amendment Constitutional rights. This is in direct contradiction to the recent testimony given by FBI director James Comey, at the May 3rd Senate Judiciary Committee hearing. Section 702 of the FISA Amendments Act of 2008 (50 U.S.C. 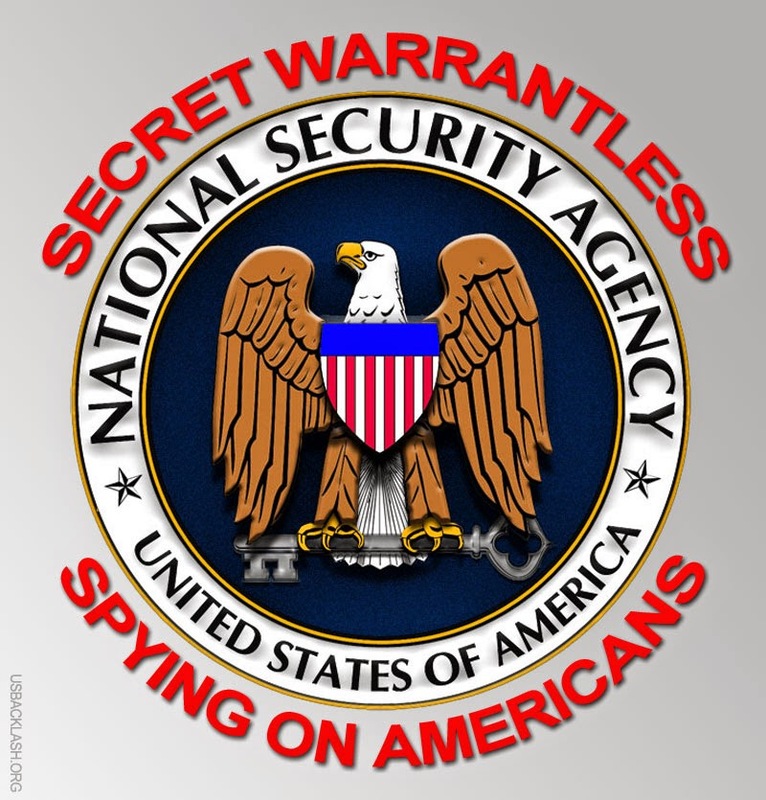 § 1881a) grew out of a secret George W. Bush-era warrantless surveillance program that monitored the international communications of people in the US., HRW News reported. While Section 702 states that the NSA’s surveillance under the law must “target” foreigners abroad, in reality the law allows the agency to capture potentially vast numbers of Americans’ communications with people overseas (as well as Americans’ domestic Internet communications that just happen to be routed through another country en route to the recipient). This surveillance is warrantless, and no judge ever reviews or approves the government’s individual targeting decisions. The law does not require the government to show it has any suspicion that anyone who may be caught up in this dragnet has engaged in wrongdoing. The FBI has illegally shared raw intelligence about Americans with unauthorized third parties and violated other constitutional privacy protections, according to newly declassified government documents that undercut the bureau’s public assurances about how carefully it handles warrantless spy data to avoid abuses or leaks, Sarah Carter and John Solomon from Circa News reports. But the FISA court watchdogs suggest FBI compliance problems began months after Section 702 was implemented. 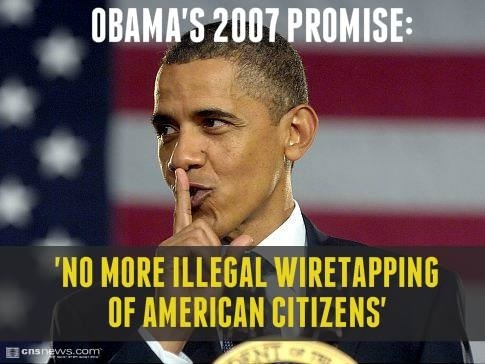 The FBI’s very first compliance report in 2009 declared it had not found any instances in which agents accessed NSA intercepts supposedly gathered overseas about an American who in fact was on U.S. soil. “We found several instances in which the FBI acquired communications on the same day that the NSA determined through analysis of intercepted communications that the person was in the United States,” the declassified report revealed. It called the FBI’s first oversight report “deficient” and urged better oversight. Others fear these blunders call into the question the bureau’s rosy assessment that it can still police itself when it comes to protecting Americans’ privacy 17 years after the war on terror began. That doubt, heaviest among civil libertarian Democrats but also growing among Republicans, is particularly sensitive because the law that allows the bureau to access warrantless spy data about Americans – Section 702 of the Foreign Intelligence Surveillance Act – is up for renewal later this year. Lawmakers in both parties and both chambers of Congress are writing reforms behind closed door, leaving the intelligence community anxious it might lose some of the spy powers it considers essential to fighting terrorism, cyber attacks and unlawful foreign influence. Rep. Trent Frank, R-Ariz., a member of the House Judiciary Committee that will help craft the 702 renewal legislation, said the rising revelation of problems about improper spying on Americans are having an effect on lawmakers who have long supported the intelligence community. “The bottom line is the law has to be followed and when it isn’t there has to be consequence that is of significance so that it deters others from breaking the same law,” he told Circa. But a respected former Justice Department national security prosecutor questions if the searching has gotten too cavalier. Amy Jeffress, the former top security adviser to former Attorney General Eric Holder, was appointed by the intelligence court in 2015 to give an independent assessment of the FBI’s record of compliance. Jeffress concluded agents’ searches of NSA data now extend far beyond national security issues and thus were “overstepping” the constitutional protections designed to ensure the bureau isn’t violating Americans’ 4th Amendment protections against unlawful search and seizure. “The FBI procedures allow for really virtually unrestricted querying of the Section 702 data in a way the NSA and CIA have restrained it through their procedures,” she argued before the court in a sealed 2015 proceeding. “I think that in this case the procedures could be tighter and more restrictive, and should be in order to comply with the Fourth Amendment,” she added. The court thanked Jeffress for her thoughtful analysis but ultimately rejected her recommendation to impose on the FBI a requirement of creating a written justification why each search would help pursue a national security or criminal matter. 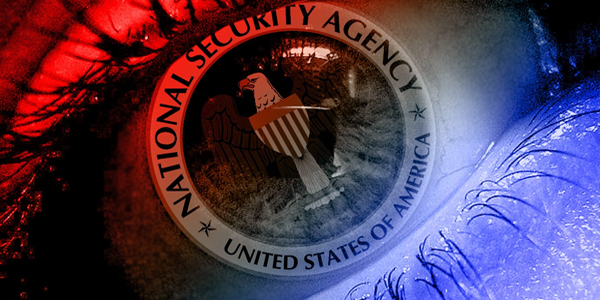 The Justice Department argued in that matter that the extra restriction would keep FBI agents from connecting the dots in terror cases and compared NSA searches to something Americans do every day. “If we require our agents to write a full justification every time think about if you wrote a full justification every time you used Google. Among other things, you would use Google a lot less,” a lawyer told the court. That was late in 2015. But by early 2017, the court became more concerned after the Obama administration disclosed significant violations of privacy protections at two separate intelligence agencies involved in the Section 702 program. Such third-party sharing is a huge political concern now as Congress and intelligence community leaders try to stop the flow of classified information to parties that could illegally disclose or misuse it, such as the recent leak that disclosed intercepted communications between the Russian ambassador and Trump’s first national security adviser, Michael Flynn. The court’s memo suggested the FBI’s sharing of raw intelligence to third parties, at the time, had good law enforcement intentions but bad judgment and inadequate training. “Nonetheless, the above described practices violated the governing minimization procedures,” the court chided. A footnote in the ruling stated one instance of improper sharing was likely intentional. “Improper access” to NSA spy data for FBI contractors “seems to have been the result of deliberate decision-making,” the court noted. “Failures of the FBI to comply with this ‘review team’ requirement for particular targets have been focus of the FISC’s (FISA’s?) concerns since 2014,” the court noted. The struggle for the intelligence court and lawmakers in providing future oversight will be where to set more limits without hampering counterterrorism effort. Jeffress, however, warned in her 2015 brief of another dynamic that will pose a challenge too, an FBI culture to use a tool more just because it can. “These scenarios suggest a potentially very large and broad scope of incidental collection of communications between a lawful target and U.S. persons that are not the type of communications Section 702 was designed to collect,” she told the court in a written memo.